Dr. Shaer is a graduate of Mount Sinai School of Medicine. She completed her pediatrics residency at Albert Einstein/ Montefiore Medical Center and was chief resident at Jacobi Medical Center. 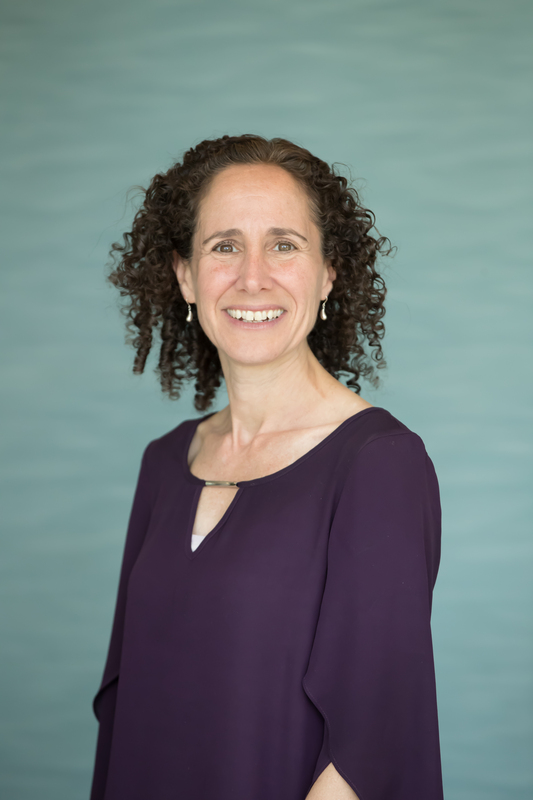 Dr. Shaer is a board-certified pediatrician, an International Board Certified Lactation Consultant and a fellow of the Academy of Breastfeeding Medicine. She also serves as the Chief Medical Officer at Allied Physicians Group. Dr. Meah is a graduate of Albert Einstein School of Medicine. 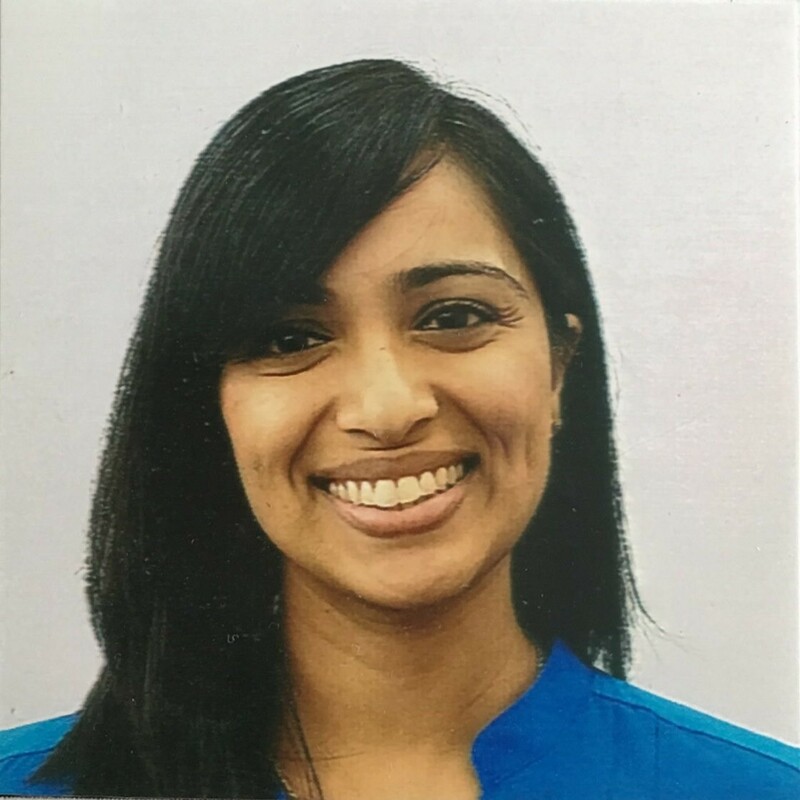 She continued her pediatrics residency at the same institution and went on to serve as chief resident at the Children’s Hospital at Montefiore. She is a board-certified pediatrician and has a special interest in caring for underserved populations. Dr. Rich is a graduate of Albert Einstein College of Medicine. 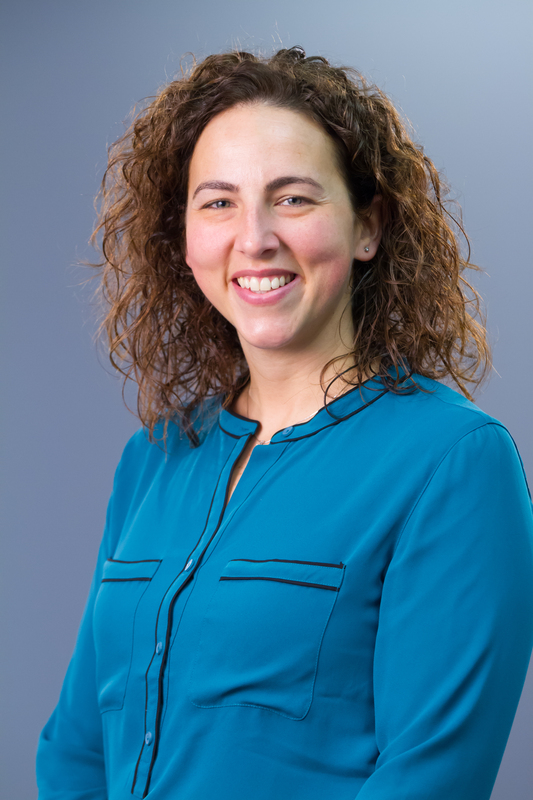 She continued her pediatrics residency at the same institution and went on to serve as chief resident at the Children’s Hospital of Montefiore. 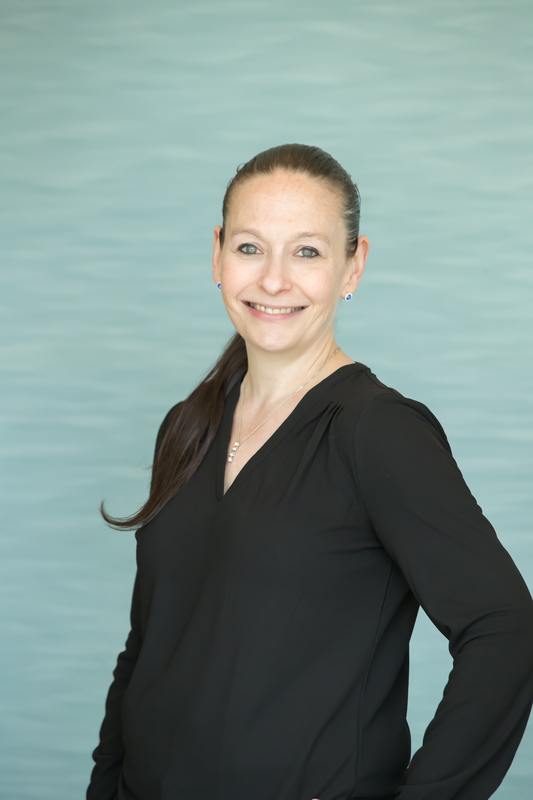 She is a board-certified pediatrician and has a special interest in the prevention and treatment of childhood obesity, medical education and biomedical ethics. Dr. Fell is a graduate of The Sophie Davis School of Biomedical Education and SUNY Health Science Center in Syracuse. He completed his Internship and Residency at Steven and Alexandra Cohen Children’s Medical Center (formerly Schneider Children’s Hospital), where he also served as Chief Resident. 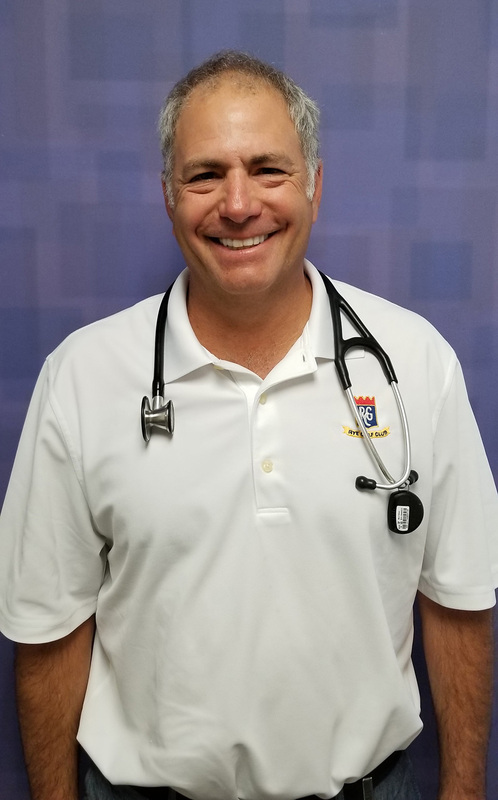 He is a board-certified pediatrician and is an Associate Professor of Pediatrics at Albert Einstein College of Medicine and Hofstra Medical School. He was a founding member of Allied Physicians Group, where he has been the company’s Compliance Officer and Privacy Officer, as well as the Billing and Coding Chairman. He has a special interest in patients with ADHD. Dr. Visentin is a graduate of Albany Medical College. She completed her pediatric internship and residency at the Yale New Haven Children’s Hospital. She is a board-certified pediatrician and has a special interest in breastfeeding medicine. 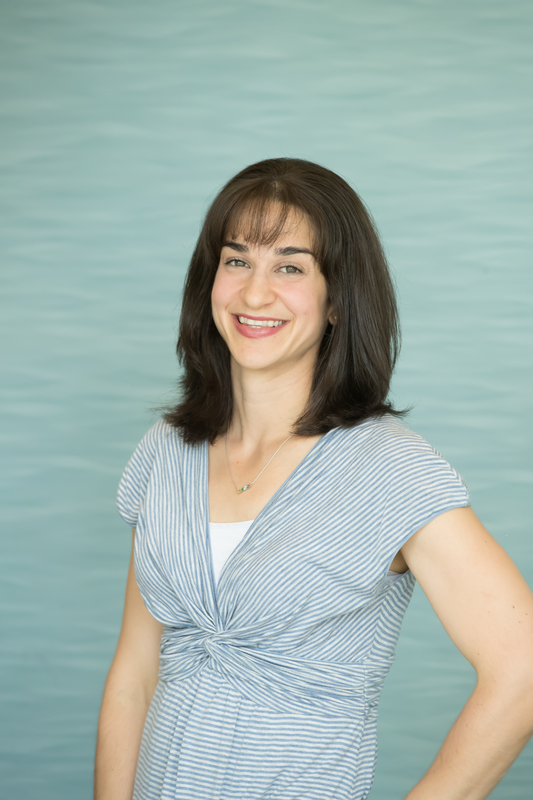 Dr. Visentin is an International Board-Certified Lactation Consultant and a member of the Academy of Breastfeeding medicine. Dr. Kasnicki is a graduate of SUNY Downstate College of Medicine. She completed her pediatrics residency at New York University and is a board-certified pediatrician. 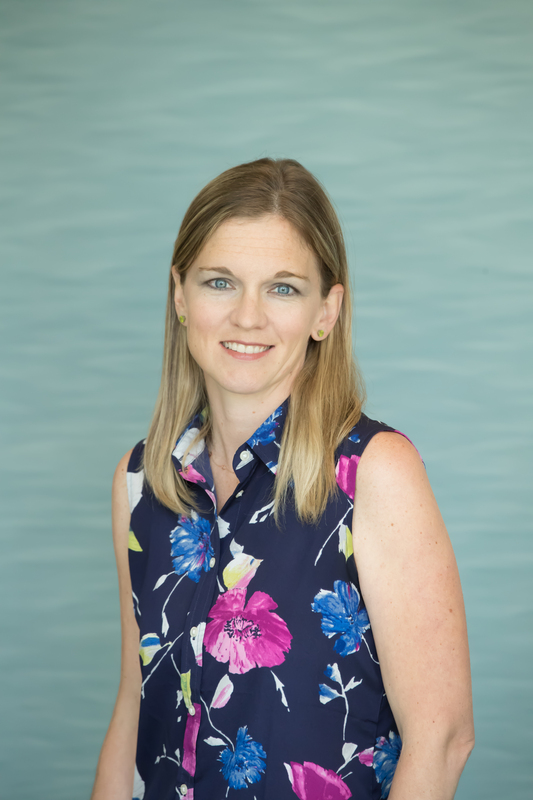 She has a special interest in caring for underserved populations, especially in managing the psychosocial and cultural concerns of immigrant families. She is fluent in Polish and is active in the local community. Dr. Palathumpat is a board-certified pediatrician with a specialty in sports medicine. She is a graduate of St. George’s University and completed her pediatrics residency at University of Nevada School of Medicine. Dr. Palathumpat completed her Pediatric Sports Medicine fellowship at Cincinnati Children’s Hospital. 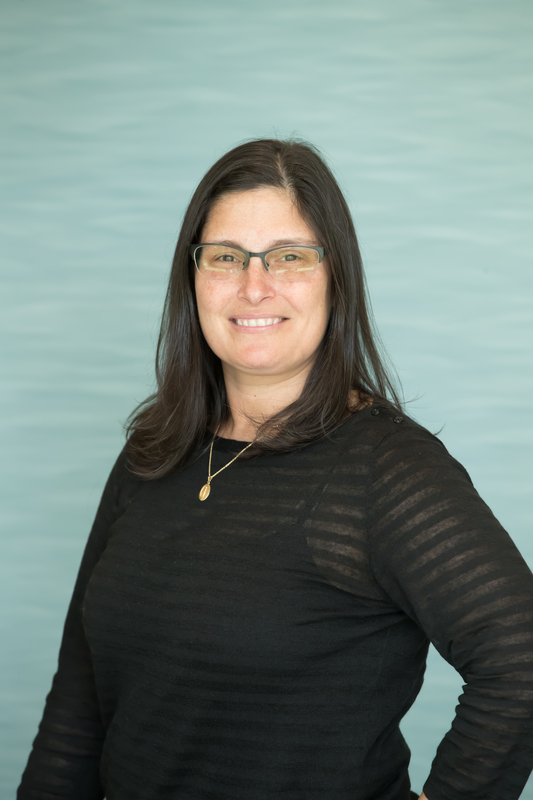 In addition to diagnosing and treating musculoskeletal injuries, she has a special interest in helping children who have suffered from concussions while playing sports. Dr. Friedfeld is a graduate of Emory University School of Medicine. He completed his pediatrics residency at University of Vermont. 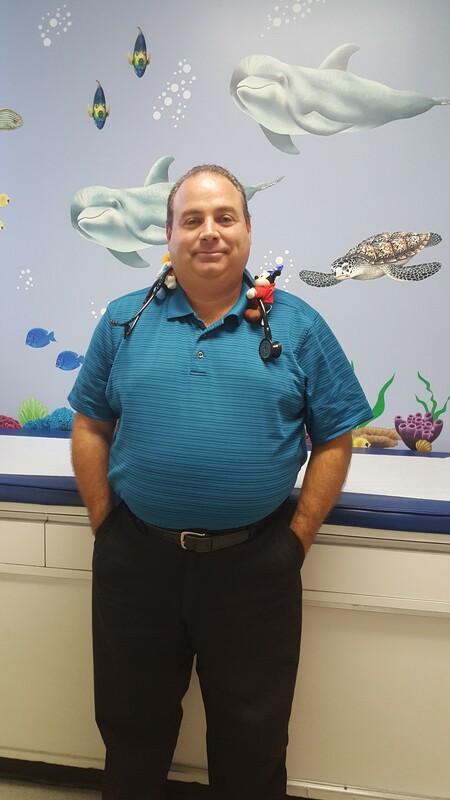 Dr. Friedfeld is Clinical Assistant Professor of Pediatrics at Hofstra/Northwell Medical School. He has a special interest in preventative medicine and enjoys working collaboratively with children and their parents to stay healthy. Michelle has been a pediatric nurse practitioner since 1978. She is a graduate of Beth Israel Medical Center School of Nursing, St. Joseph’s College and Stony Brook University School of Nursing. Her expertise in pediatrics is in the home management of medically fragile and technologically dependent children. She also has expertise in managing asthma and constipation/ encopresis. She has been board certified in pediatrics since 1993. 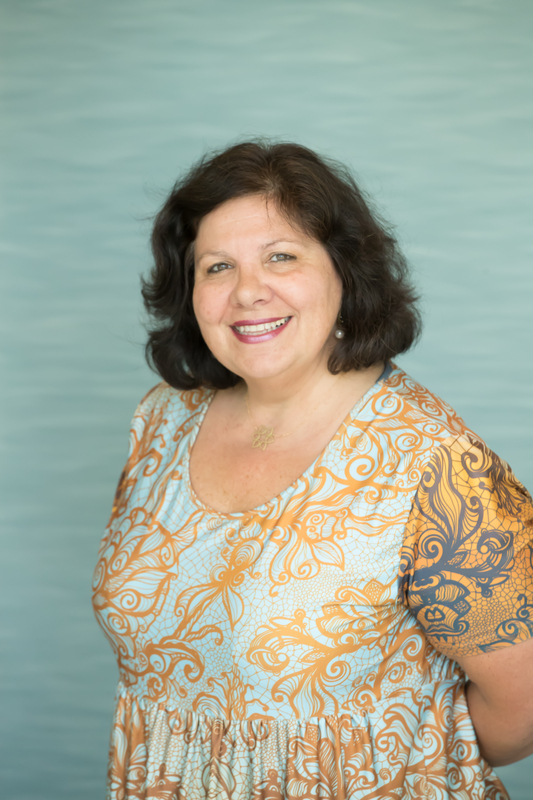 Patricia is a Certified Pediatric Nurse Practitioner who graduated the University of Pennsylvania in 2016 with her MSN & Sacred Heart University with her BSN. She was previously a Registered Nurse in the Pediatric Intensive Care Unit at Monroe Carell Jr. Children’s Hospital at Vanderbilt in Nashville, TN. 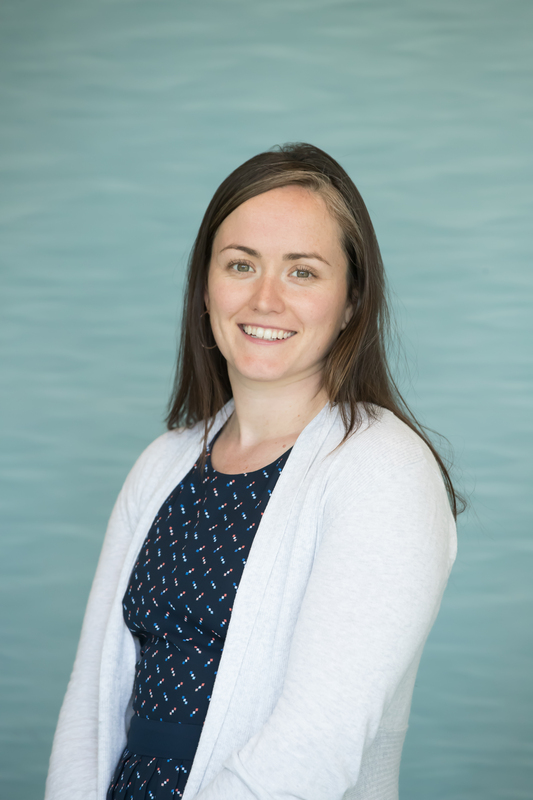 Patricia has a passion for international global health care in which she went on mission trips to Guatemala & Jamaica and traveled to Ireland for comparative global health care studies. Megan is a graduate of Columbia University School of Nursing. Prior to nursing, she studied anthropology and economics, focusing on economic empowerment of women internationally, and supported families as a childbirth doula. 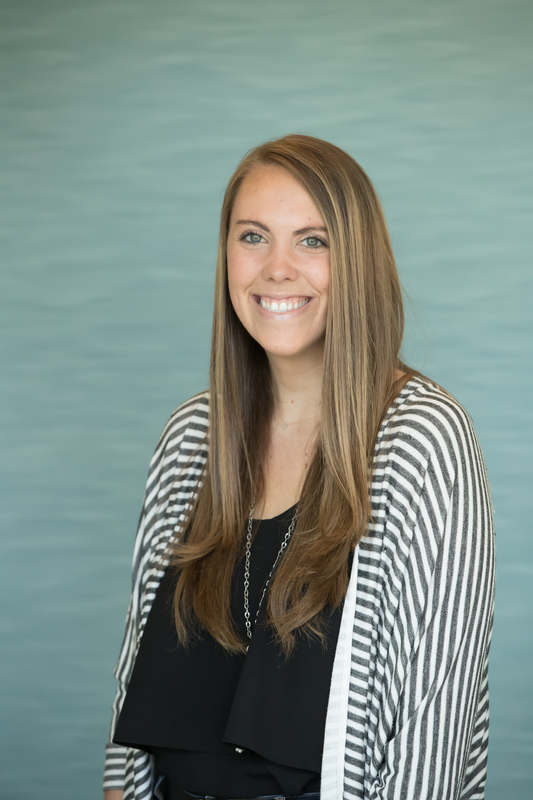 Megan remains committed to empowering kids and their parents to understand and utilize their own strengths and resources, even and especially during times of stress or transition. Deborah Salvatore has been a registered dietitian since 2007. She has an Associate degree in Culinary Arts from Johnson & Wales University and received her Bachelors and Masters in Nutrition from The Sage Colleges. Deb is currently working on her Doctorate of Clinical Nutrition at Rutgers University. Deb is available to provide individualized nutrition counseling for a wide variety of nutritional issues or concerns.